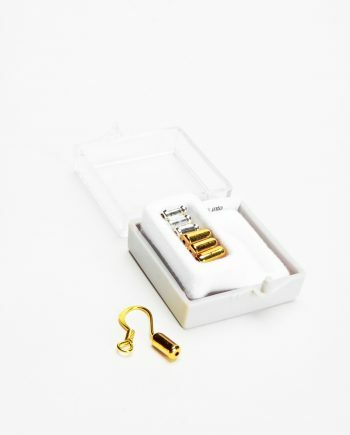 Earring Fish Hook Converters™ allow you to wear fashionable wire fish hook style drop earrings, without piercing your ears! 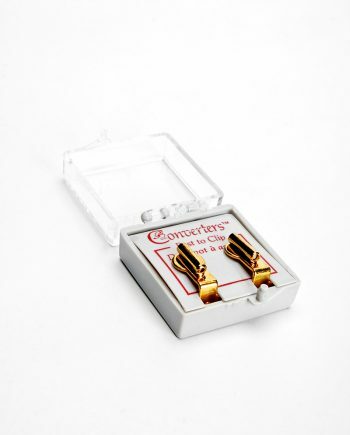 One pair of medium silver tone converters per box. 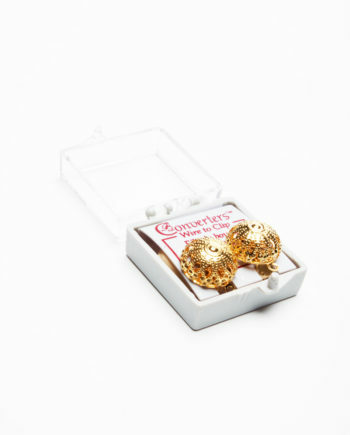 Easy to convert instructions included. 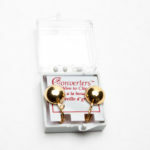 Earring Fish Hook Converters™ allow you to wear fashionable wire fish hook style drop earrings, without piercing your ears! 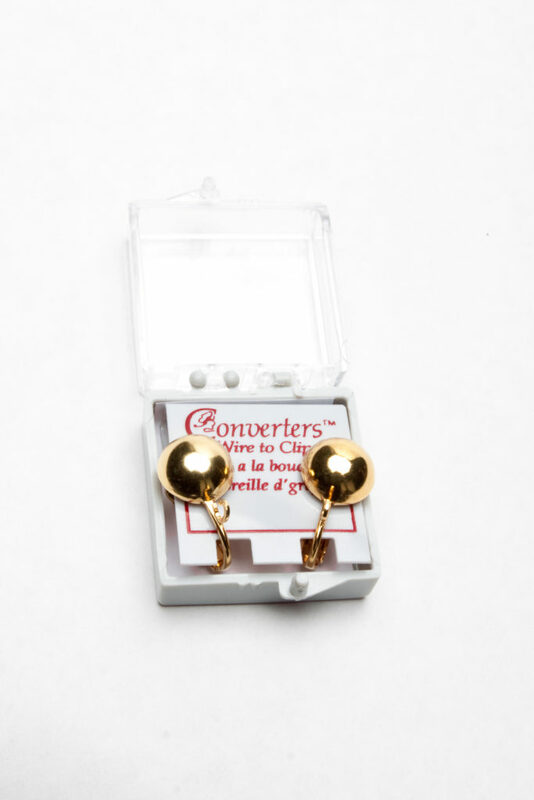 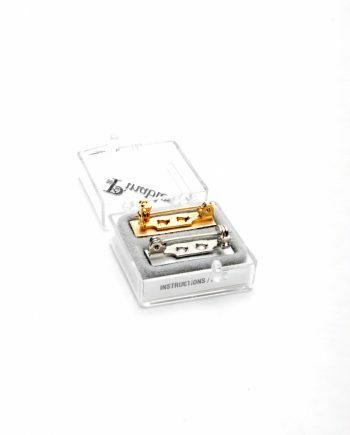 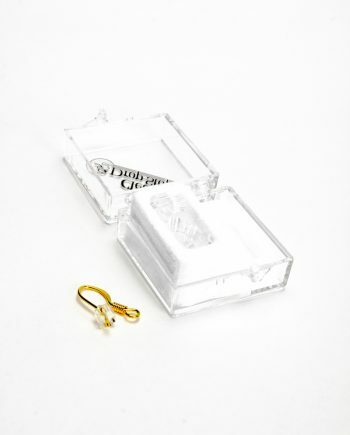 One pair of medium gold tone converters per box. Easy to convert instructions included.